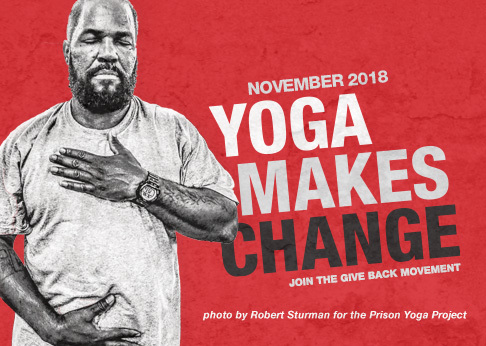 Executive Director Rob Schware talks with yoga instructor Karina Mirsky for The Huffington Post Blog on her work with disabled students, and how a yoga practice shows that the limits of the body are not the limits of a human being. Pictured: Karina works with Ryan, a student with cerebral palsy, during a yoga retreat in Costa Rica. Read Karina’s full interview here.